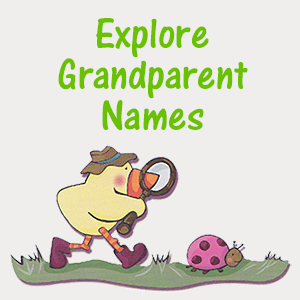 Explore our list of over 500 fun and UNIQUE grandma and grandpa names – you might just find one that’s right for you! 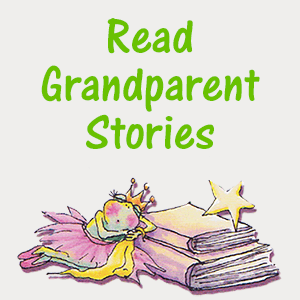 These FUN Stories from other grandparents (and even their children) will bring a smile to your face and warm your hearts! 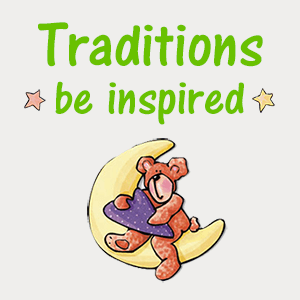 Be Inspired with TRADITIONS shared by other grandparents and parents…maybe even adopt some as your own Traditions. 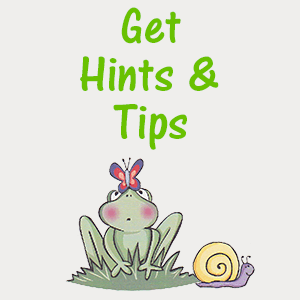 This is THE place where you'll find lots of Hints, Tips and Advice...from party ideas...to fun things to do with your grandkids.